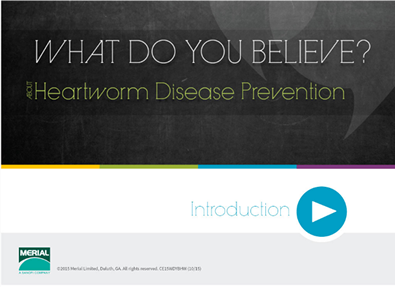 This course will help you identify what you believe about heartworm control, why you believe it, and how you can control heartworm disease. 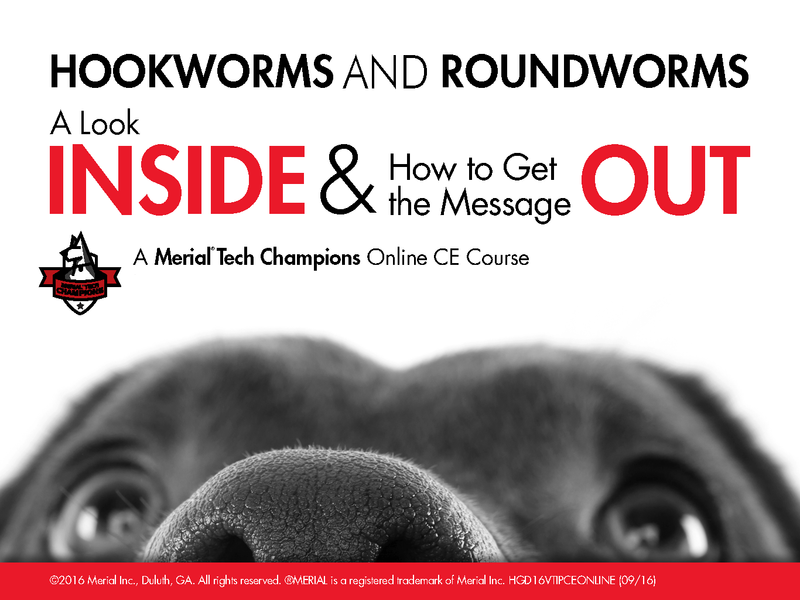 This course helps you better communicate the importance of year-round heartworm disease prevention to your clients. This course will provide you with a comprehensive overview of hookworms and roundworms as well as teach you how to communicate the information to pet owners. 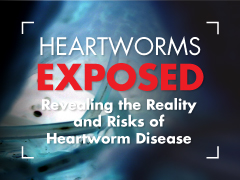 This course examines current trends in heartworm disease incidence and preventive product prescriptions, provide a basic review of heartworm disease pathogenesis, and addresses common misconceptions about heartworm transmission and disease through case studies, photographs, and videos provided by renowned heartworm expert, Dr. Stephen Jones. HEARTGARD (ivermectin) and HEARTGARD Plus (ivermectin/pyrantel) are well tolerated. All dogs should be tested for heartworm infection before starting a preventive program. Following the use of HEARTGARD Plus, digestive and neurological side effects have rarely been reported. For more information, please visit www.HEARTGARD.com. 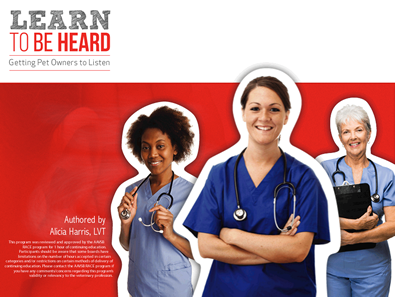 Click here for prescribing information. HEARTGARD: INDICATION: For use in dogs to prevent canine heartworm disease by eliminating the tissue stage of heartworm larvae (Dirofilaria immitis) for a month (30 days) after infection. HEARTGARD Plus: INDICATIONS: For use in dogs to prevent canine heartworm disease by eliminating the tissue stage of heartworm larvae (Dirofilaria immitis) for a month (30 days) after infection and for the treatment and control of ascarids (Toxocara canis, Toxascaris leonina) and hookworms (Ancylostoma caninum, Uncinaria stenocephala, Ancylostoma braziliense). ©2018 Merial, Inc., Duluth, GA. All rights reserved. HGD16HGCCESITE (09/16).